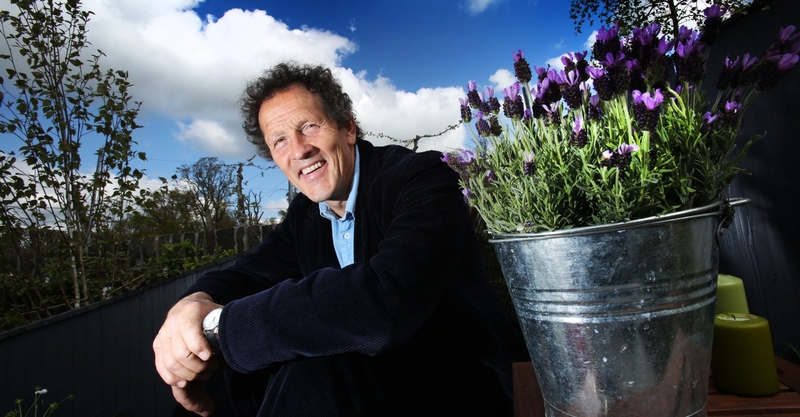 Gardening icon Monty Don returns as the Show’s star attraction on Saturday 7th May to give his expert opinion on all things gardening to the crowds gathered at the stunning Antrim Castle Gardens. The BBC Gardeners World presenter returns to the Show for the third time and will be giving talks on his bestselling book Fork to Fork as well as sharing his wealth of knowledge during his walkabout of the Show. 2016 promises to be the biggest Show yet and with a renewed focus on gardens there is so much more for people to see, with over 20 separate gardens to view there will be lots to inspire every level of gardener. There will be talks on how to grow your own vegetables and floral arrangements for your dinner table and plenty of opportunities to meet the expert exhibitors who are happy to answer any questions. The Show will be celebrating the NI Year of Food & Drink 2016 in style with a Food NI Pavilion which will be filled to the brim with exceptional and unusual local producers creating tasty dishes for visitors to enjoy. As well as all the fabulous food available to purchase, throughout the weekend, local chef Paula McIntyre will be giving talks and will be joined by celebrity chef Maria Elia and author of the book “Smashing Plates”. The 2016 Allianz Garden Show Ireland runs 6th – 8th May 2016 at Antrim Castle Gardens and is open daily from 10am-­6pm with parking in town centre car parks and at The Junction.